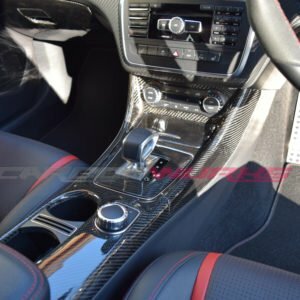 The interior dash panel of the CLA and GLA is quite a large piece that is always in plain view when in the driver or passenger seat, it’s just a shame that this isn’t Carbon Fibre as standard. 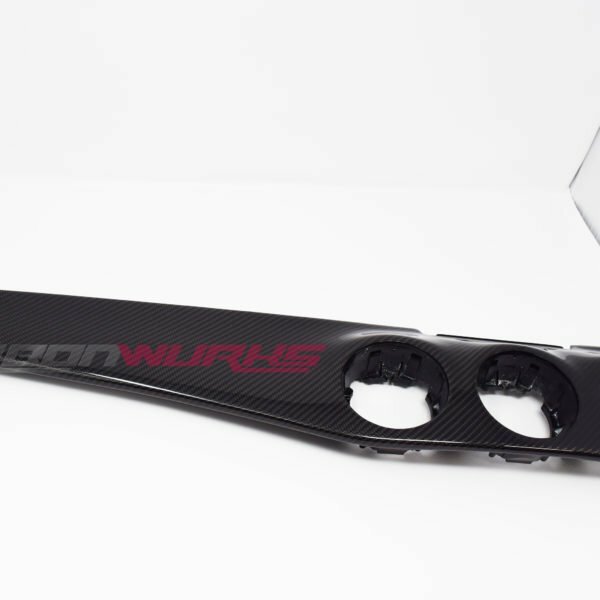 The Carbonwurks Carbon Fibre dash panel is a complete replacement for the OEM CLA and GLA dashboard trim. 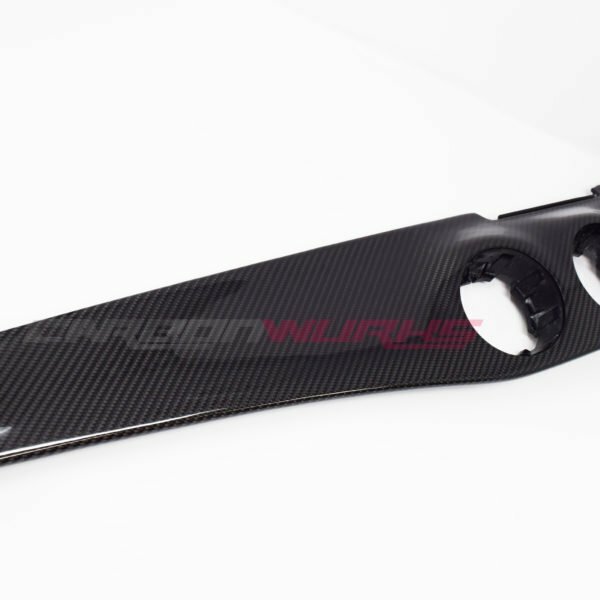 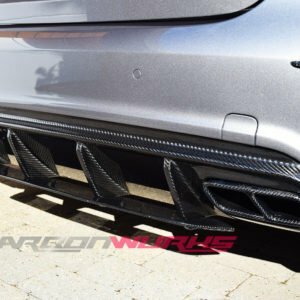 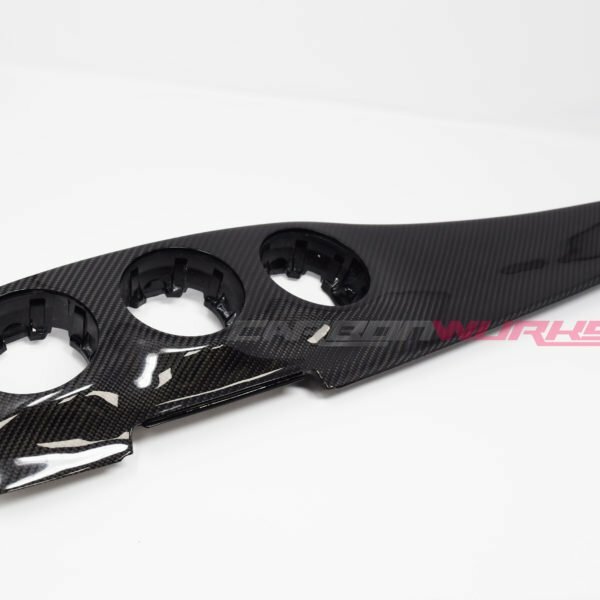 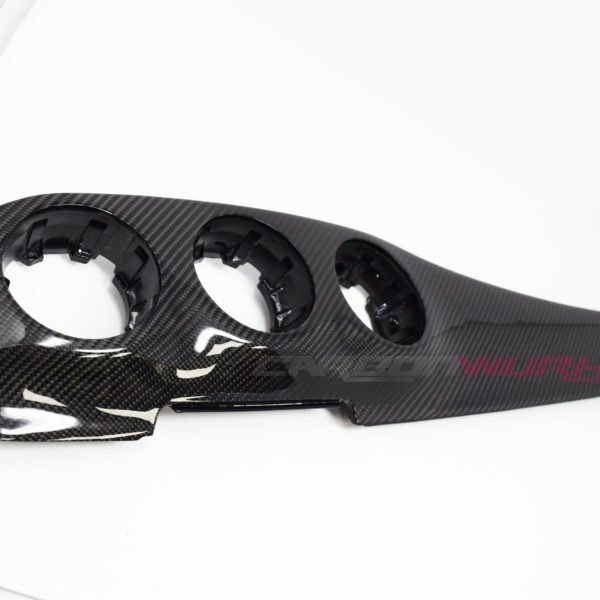 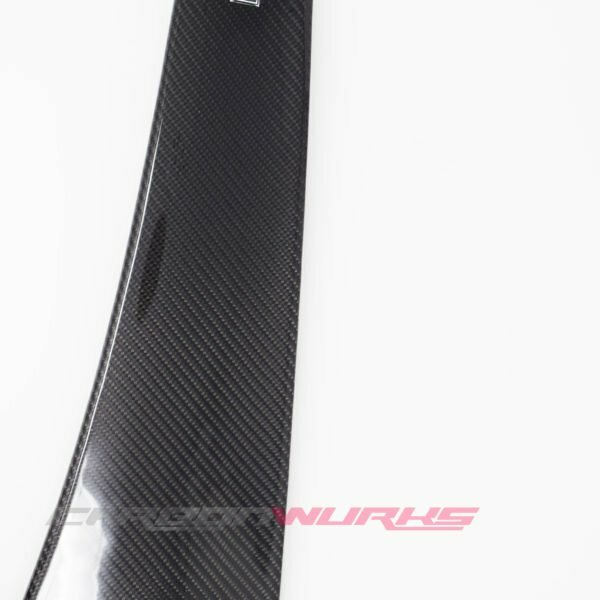 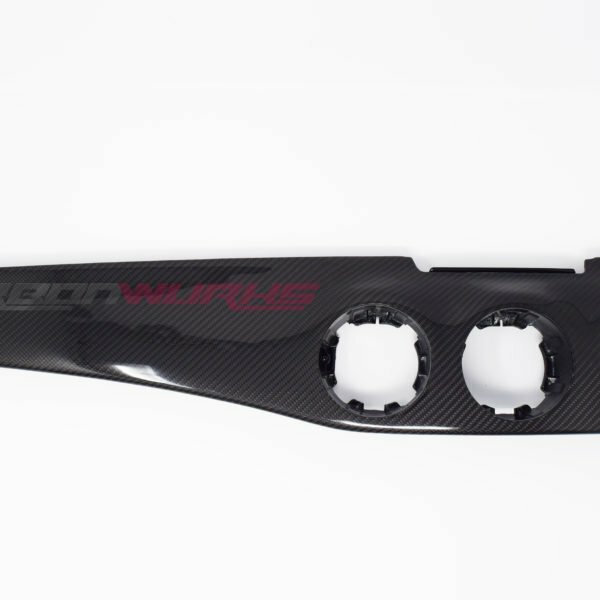 A great looking Carbon Fibre part that can be appreciated all the time while in the car. 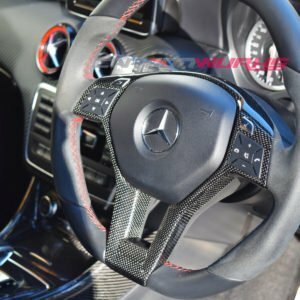 The Carbon fibre dashboard trim is a right hand drive – genuine OEM Mercedes part which is laminated in genuine carbon fibre and finished off in a high gloss lacquer to protect from UV rays. 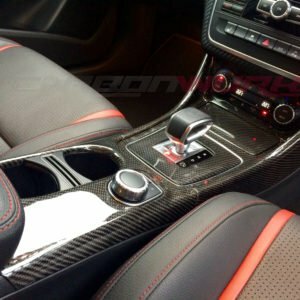 After which the carbon is hand polished and sealed in with a very high carnauba content wax to give both depth and protection. 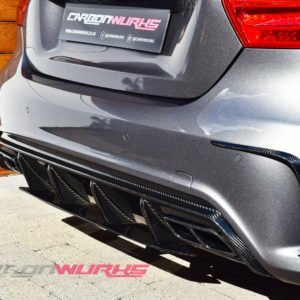 Fitment is a direct swap and professional installation is recommended. 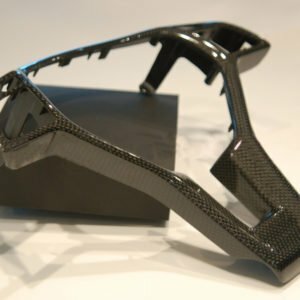 Please note this is a made to order part which can take 4-6 weeks to complete. 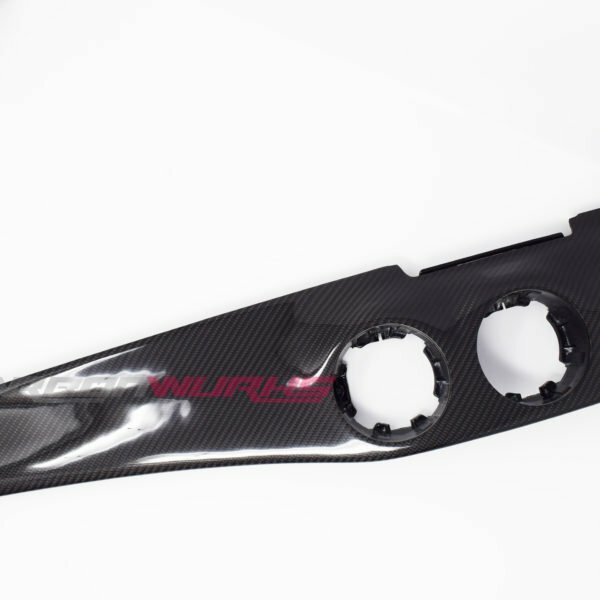 We can offer a rebate system for this part where if you return your old dashboard trim in a good condition, a refund of £150 can be given. 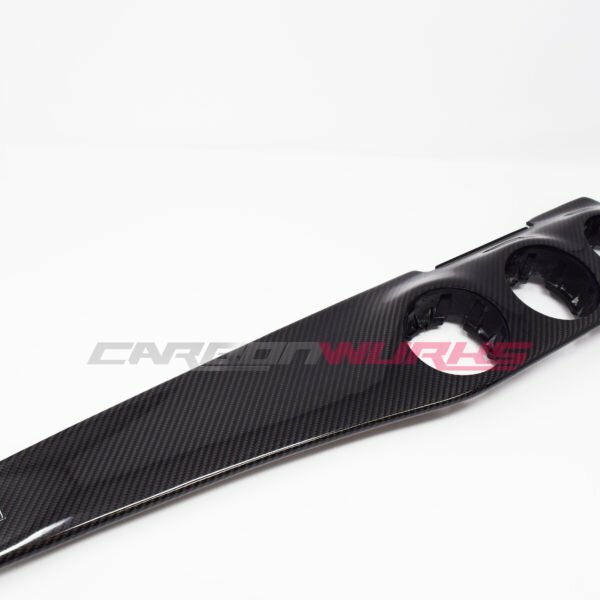 Please note that your dashboard trim sent back has to be in a good condition with not broken clips etc. 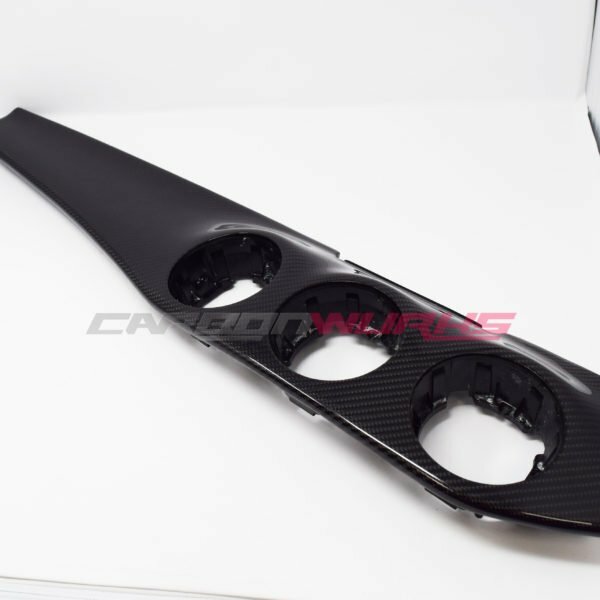 Sending your old dashboard trim back also needs to be done within 10 days of receiving your new Carbon part or you may not receive back a full refund of £150.